Lisa Wexler is a versatile and talented woman. A talk radio host, Probate Judge, attorney, advocate, author and public speaker, she is a master at communicating information in an entertaining way. Lisa won "Best of Westchester Radio Personality" for 2012, and was the "Gold Coast Best Radio Personality" for 2011, 2010 and 2009. Lisa was also named one of "Connecticut's 2010 Movers and Shakers" by the Connecticut Jewish Ledger. In 2011, The CT Press Association gave The Lisa Wexler Show top prize as Best Radio Show in Connecticut. Lisa has hosted on WABC and WOR radio and appears often on television as well. Lisa has appeared on The Today Show, Morning Joe, The Early Show, Sean Hannity, Huckabee, and many other regional and local television shows. Lisa is also the Probate Judge for the Westport/Weston District in Connecticut, having been elected twice. She is an attorney admitted to the Bars in Connecticut and New York and graduated from The Johns Hopkins University and The New York University School of Law. At NYU, Lisa won the American Jurisprudence Award for excellence in constitutional law. 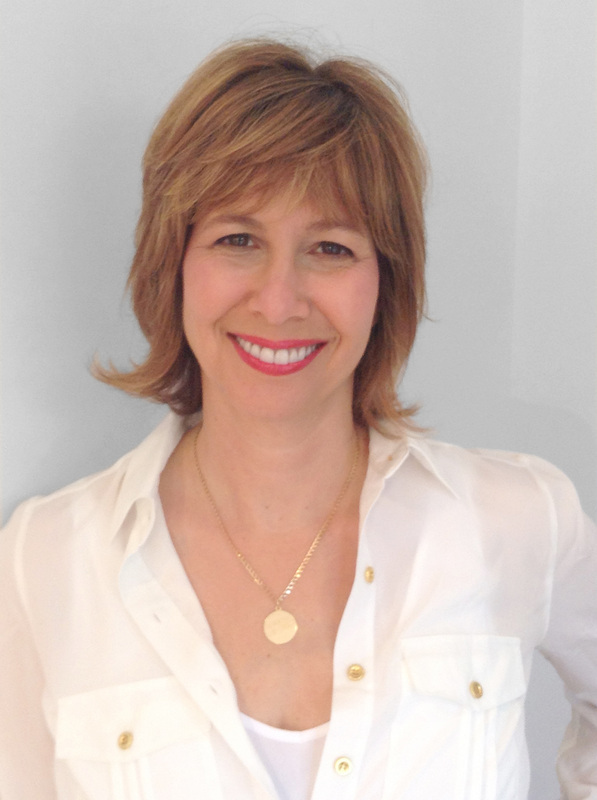 Lisa is the co-author of "Secrets of a Jewish Mother," (Penguin/Dutton) with her sister, "Real Housewives of NYC" Jill Zarin, and her mother, advice columnist Gloria Kamen. “Secrets” has been translated into Chinese, Russian and Japanese and is the recipient of a 2010 Connecticut Press Award. Lisa has also contributed to The Huffington Post, the Hartford Courant and other publications. Lisa has always been active in her community, serving on the Westport Planning and Zoning Commission the Westport Zoning Board of Appeals. She has served on the Boards of various non-profit organizations, including two Jewish Community Centers. Currently, Lisa is a Board member of The Jeffrey Modell Foundation and an advisory Board member of Jane Doe No More, devoted to erasing the stigma of sexual abuse. Lisa is also a co-founder of “Women In Power” an association devoted to presenting informative events for professional women. Lisa has been married to the same wonderful guy, Bill Wexler, for 34 years. They have two great kids, Jon and Joanna. The family is very grateful that Sugar, their adorable bichon, has agreed to live with them. Click Here to Subscribe to Lisa's Newsletter! Copyright ©2007-2015 lisawexler.com is the sole property of Groucho Productions, LLC. All Rights Reserved.